The buzz makers, trend setters and viral videos surface rounds in the arena of internet. Since quite a time, videos have been boomed in the market. And unfailingly, internet marketers spread their reach via video. So, to be in the game, one needs to be a pro in crafting great videos. If you are running a small business, venture and want to come in the herds and mint good money- video making should be your shelter. But wait, the mundane video won’t help you if it isn’t dash with special effects, captions or holograms for that matter! Now, don’t get into the loop of worry, some video editing tools could make this possible for you. You will get them all in this article, stay tuned. What defines best? Some considerations for sure! To determine best video tool, keep these considerations at the back of your mind. The editing benefits: The quality of a good video editing tool is determined with the number of features it offers you. If it provides cool effects, animations and special features then you know the drill. Or else, switch to other option. Formats: Before investing to a video tool, it is essential to examine whether it is giving you the edge of producing amazing videos? Like that of landscape or portrait mode, maybe? Or the output fully syncs with a couple of social media channels? Importing power: If the video tool allows users to directly channelize the output directly to Facebook, YouTube or to any other channels, then it’s a win-win deal. As, this saves a good amount of work and time in the arena of social marketing. What’s up with Price: Okay, so we know you are running as a low key, it is equally important for you to see the ROI you will get out of the product. If it has great features and slightly higher price than others, then why not grab the deal? Now the question arises, where could you get unique ideas for crafting video tools to collect data? Well where else can you go apart from YouTube? Being a blessing in disguise, the platform of YouTube features vast content shared by ample numbers of users. The small business seekers can learn from these videos and acquaint themselves with a pool of ideas, tips and hacks! Wondershare Filmora 9 is a unique video editor blended with special features that enables one to create splendid piece of work with ease. Any novice to pro can grasp the concepts and create mesmerizing videos by using its wide tool of video effects. Easily compatible with 4K files. Supports enhancing pictures, videos in a professional manner. Enhances sound by using key framing, audio equalizer and deleting background noise. Windows 10 Photos is the grandchild of tech-giant Microsoft. It is a reliable video tool that can be used by the businesses running on a tighter budget. Windows 10 Photos is designed to edit images; videos create movies and a range of albums in a hassle-free manner. Allows users to dash special 3D effects inclusive of butterflies, lasers or explosions. Users get the liberty of drawing over images or videos and share the animated playback of drawing as well. One of the well-crafted mediums vouched to render good quality video is Magisto. 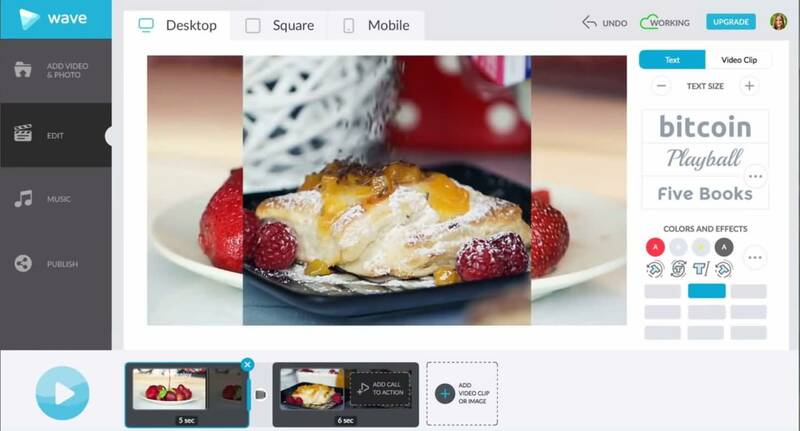 With this video editing tool, users can intelligently design their videos or pictures. It has a dedicated special tool inclusive of adding logos, captions, making longer videos, reshuffling scenes to fetch ultra-videos! Has an in-built A.I. enabled video editor useful in making effective product videos. Magisto helps in optimizing videos for social media, email marketing and video-editing platforms. 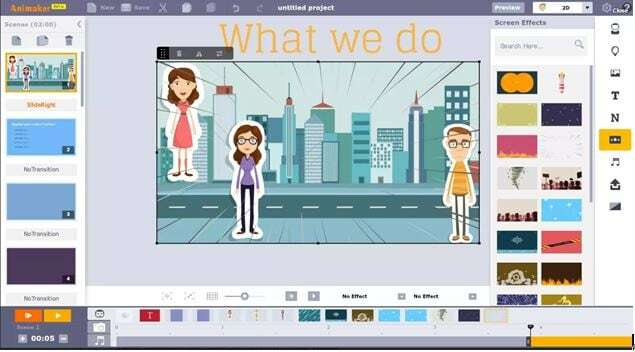 For the small business owners out there, the web-based suite -Animaker is a good video editing tool. Being the renowned animation software in the market, Animaker is the best you could ask for. 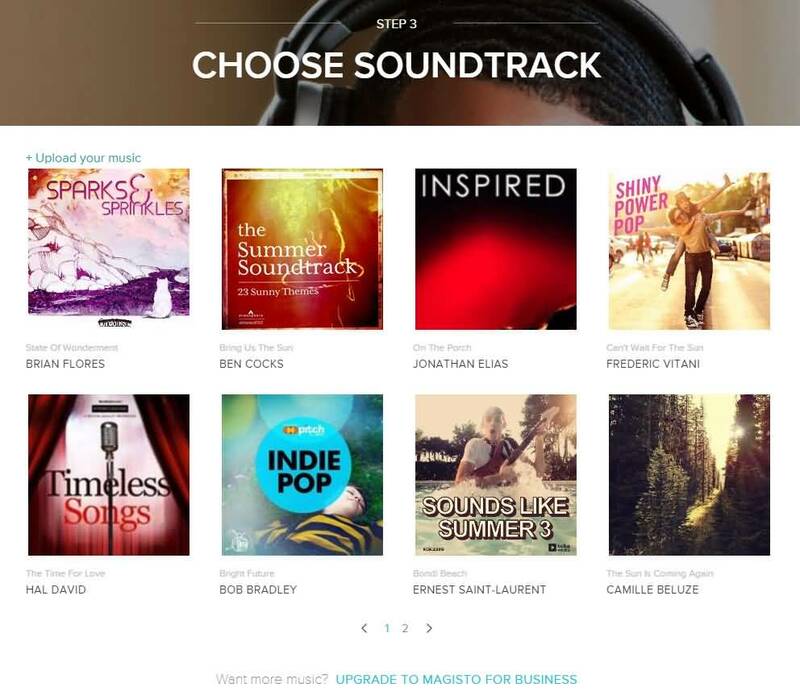 It provides customizable templates to users. If you are good at art and want to digitalize your hand made stuff, then you can rely on Pencil2D. Being a simple and sober option, it is a budget friendly video tool that can make great animations. This software is compatible with Windows, Linux and MacOS systems. Users can sketch, ink and paint actively by switching workflows from Raster to Vector effortlessly. A good explainer video can fetch you sky-rocketing reach and audience. So, to make a stunning and concise video for your small biz, iMovie can prove to be a reliable medium which allows creating high resolution video. 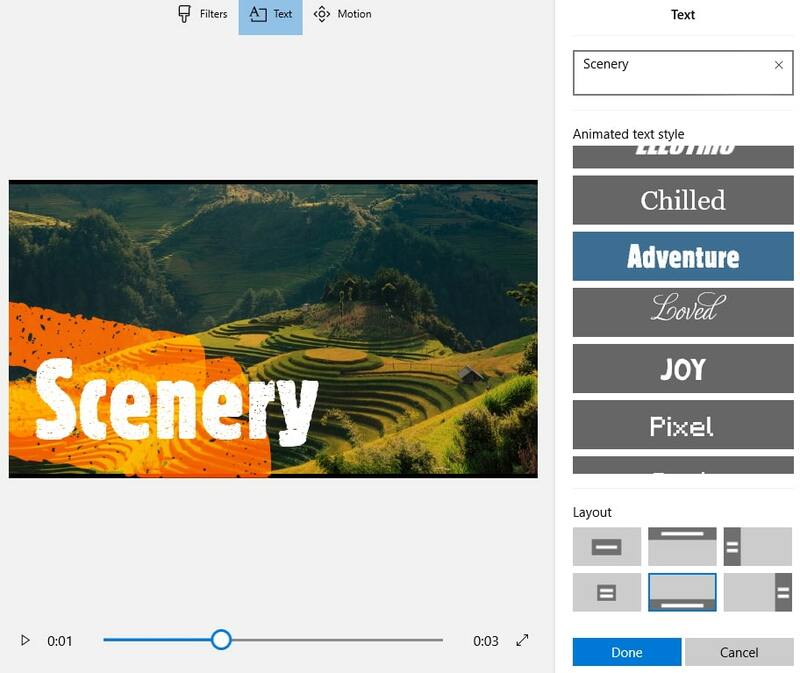 Handy features like green-screen effects and filters to give cinematic touch to the video. Simultaneously work from your iPhone and Mac by transferring files via AirDrop or iCloud Drive. Alternatively, one can switch to all renowned Adobe Rush for taking their explainer video to next level. By using this video tool, users can change font according to one’s need, make changes in size and colors of the video too. Syncs data to cloud which is accessible from any platform. For creating social media friendly videos, Wave can be coined as a well-sorted option. It helps in creating Facebook, Instagram friendly videos and spice with good range of fonts and effects. Can merge multiple clips together. Has a gallery of whopping 3, 00,000 audio clips which can be used in inserting audio in video. In a nutshell, we’ve covered variety of software useful in enhancing your videos and animations. Depending on your choice, you could place trust to the software you think can suit you best and unveil it for your venture. Good luck!